Really fun rooms at this place. We did both the Disrupted Decades and the Doggy Dog world and love them both. The owner/employees are super nice and friendly. Both rooms were super clever. Can't wait for them to open room #3. Highly recommend!!! Befriending a kooky scientist causes you to stumble upon this strange task: something is wrong in the space-time continuum, and now you must travel back in time to collect a valuable item from the past! What will it take to get there? What challenges will you encounter along the way? 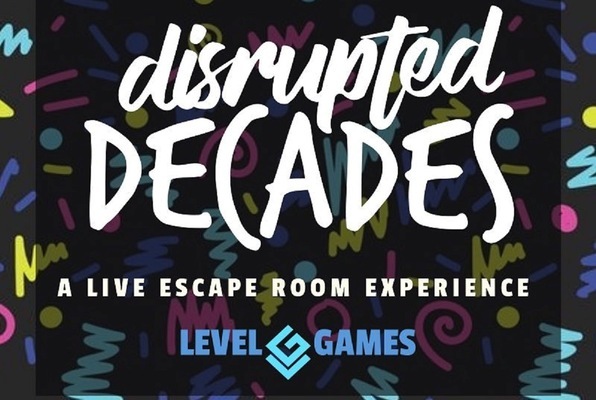 Reviews of escape game "Disrupted Decades"
Six of us did Disrupted Decades to celebrate my niece's 11th birthday. I've done a bunch of rooms but we had two newbies and a few in our group who have done only a couple rooms. EVERYONE loved it! It was really creative and engaging. And the period pieces were great. Sign up NOW. You won't be disappointed. Next up for us is Doggy Dog World. Omg such an awesome escape room!!! 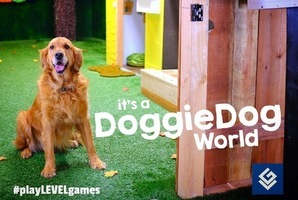 I played the doggy dog world and the disrupted decades and they were both super fun. It was super challenging but also very immersive and fun at the same time. I definitely think this is one of my favorite escape rooms, hands down!